The CBD scene is booming, we can all now enjoy the very best CBD products that have ever been available. Of course, the flipside of this is that the CBD industry is extremely new and we just haven’t had time to gain familiarity with the various brands that are materialising seeming every day. Think about it, you know off the top of your head the best brands on the shelves of your local grocery store. You know the best beers on tap in your local pub, and you know the best brands of clothing. This is because you’ve had time to learn about them through reviews, advertising, or cultural osmosis. You haven’t had the opportunity to build up this knowledge with CBD. With this in mind, it’s time for us to start building this knowledge, and the first step is to get to know the brands. So without any further delay, let’s look at 10 of the most interesting brands. Provacan are a unique CBD company that offers a range of kosher certified oils. The Kashrut Division of the London Beth Din, the largest kosher certification agency in Europe have approved their products, a rare accolade. Their oils are made in two different concentrations, 600mg and 1200mg, allowing for a range of applications. All of Provacan’s laboratory-certified formulas have been developed with scientists and research leaders in Israel, which is the world capital of CBD research. All of Provacan’s CBD is derived from certified organic hemp plants grown under strict conditions in Europe. Their strict controls ensure that their THC levels are sit well below the legal limit of 0.2%. All of their products are packaged with a pipette dropper for accurate measurement, optimised to make sure that you get the perfect dosage and the most effective interaction with your body’s endocannabinoid system. Love Hemp are a London based company that was launched in 2015. They built their company around a vision to provide Europe and the UK with premium quality, ethically-sourced CBD oil. They offer full spectrum cannabinoid extracts from carefully selected, low-THC hemp plants. Love Hemp also have a range of hemp-infused spring water, the first of its kind in Europe. Each bottle of Love Hemp Water contains 500ml of CBD-infused hemp droplets and rich in minerals. Hempura CBD are one of the younger companies on this list. Established in 2017, they have rapidly become a leading CBD brand in the UK. Their company philosophy focuses on a holistic customer experience. Their product’s quality and detail has set them head and shoulders above many of their competitors. Tempura have built their business around trust and safety. They have registered themselves with the Cannabis Trade Association, the only UK-centric cannabis trade association. The CTA works across the industry to ensure that all CBD products are safe and effective. 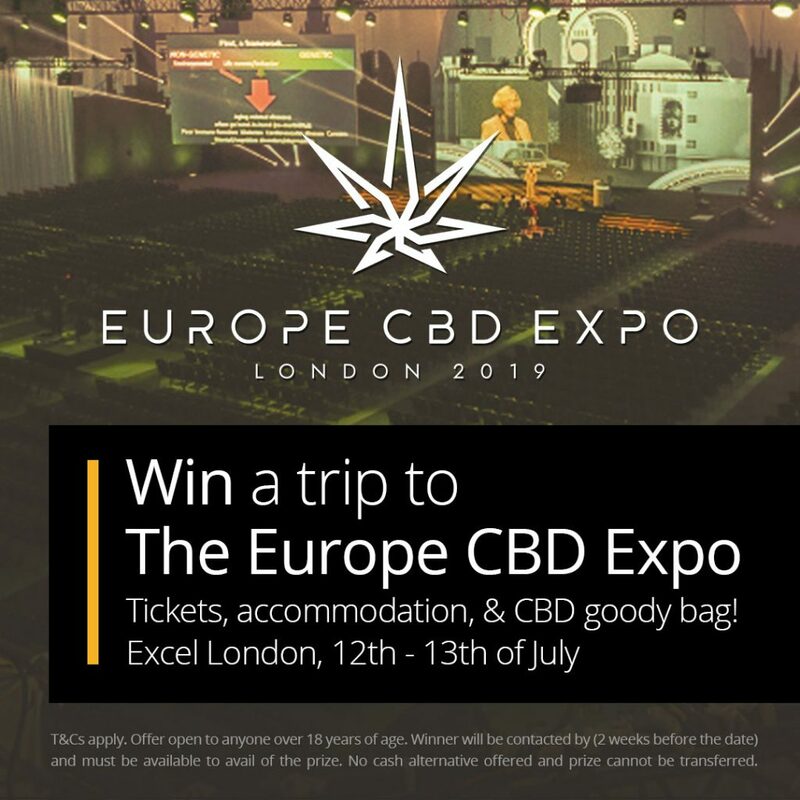 CBD Life UK specialise in all-natural CBD and hemp oils, all at a wallet-friendly price They are interesting in this list in that they specifically manufacture their own line of CBD vaporizers. Vaping is a great way to take CBD as it is the fastest way to get it into your system. CBD Life also have a range of topical CBD ointments and creams available to buy in the UK. CBD Life UK also offer a range of options for those who want to work CBD into their vitamin routine. Capsules are comfortable and easy ways to take CBD. For those of you that are looking for a different application method, then the hemp oil spray may be ideal for you. Hemp Botanics was founded by Nick and Lisa-Marie, pioneers of the UK CBD market. They source all of their products from USA hemp stock. Hemp Botanics have a great relationship with the UK government, the House of Lords, in particular. This allows them to ensure their products are in line with all government regulatory bodies. All of Hemp Botanics products are laboratory tested to ensure that they have a precise amount of CBD for accurate dosage. This testing also ensures that their THC levels are below the official standard, allowing users to enjoy CBD without any psychoactive effects. Holistic Hemp boast artisanal hemp, grown naturally on small farms in the EU. The cultivation process is fully biodynamic and organic, free from pesticides and artificial fertilisers. The hemp flowers, once in bloom, are handpicked and dried. Once completely dry, the hemp oil is extracted with CO2 under low pressure, and low heat conditions, allowing the resulting oil to be packed with full spectrum oil, packed with cannabinoids, terpenes, and flavonoids. Aura CBD were founded on the idea that all people can create their own wellbeing, naturally. Their founder, Aura Lakshmi, discovered CBD in 2013. Since then they have pioneered a huge range of organic CBD oil, paste, balms, and edible products. Aura CBD maintain the purity of their products by using minimal processing. Elixinol have set their sights on being the worldwide company of choice for CBD products. They source their products from the best industrial hemp farmers across Europe, the USA, and Australia. Elixinol only source from farmers with the very best quality standards, ensuring Elixinol’s CBD products are high-quality from start to finish. PureKana are a US-based CBD company. They guarantee that the products you get from them are products you can trust. All of PureKana’s CBD products are independently tested by third party laboratories to ensure that they have a stable and consistent level of CBD. Their hemp stocks are non-GMO, organic, and pesticide free. Love CBD is a small, family owned business that operates out of Suffolk in the United Kingdom. Love CBD was founded in late 2014 and soon gained international acclaim across the world. The founders of Love CBD noticed a growing marketplace in the United States as more states legalised CBD. Fast forward to 2019, and Love CBD is now one of the biggest sellers of cannabidiol in the United Kingdom. Love CBD to continue to grow their reputation for producing high quality CBD products. They offer a range of CBD products available to buy in the UK such as oils, capsules and balms.